The Center for Science, Leadership & Marine Research in Rockland, Maine #MakerEducation « Adafruit Industries – Makers, hackers, artists, designers and engineers! Sounds like an great place for any STEM lovers who feel at home in the beauty of the outdoors. Also, the name Hurricane Island is just so darn awesome. Check out more here – Hurricane Island Center for Science, Leadership, and Marine Research. In 2009, the island became the field research station for the Center of Science, Leadership and Marine Research. At the center, programs for middle school through adult-level courses focus on marine sciences, STEM education, human ecology, sustainable living technology, and citizen science initiatives. 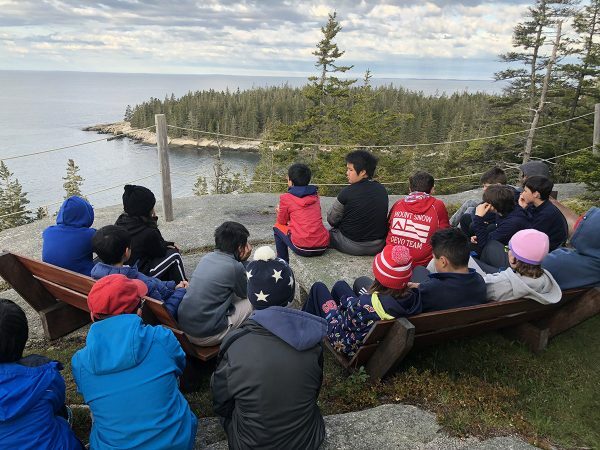 The programs take place on Hurricane Island and in the off-season, the center’s staff work with Maine’s teachers and students to continue to develop science and leadership education.